Athletic field fences help differentiate specific areas of sporting fields, including dugouts and bleachers, as well as provide protection for spectators. They also can provide crowd control and venue security on game days. Chain link is the most common fence type used since it is a cost-effective and low-maintenance option for larger enclosures. Repairs can easily be made since any damaged links can either be retied or the panels quickly replaced. Recreational fencing includes everything from fences for tennis courts and skate parks to stadiums and dog parks. Since chain link comes in a variety of mesh sizes and strengths, we will recommend what best fits your application. You may also choose to include a safety top cap to your fence. 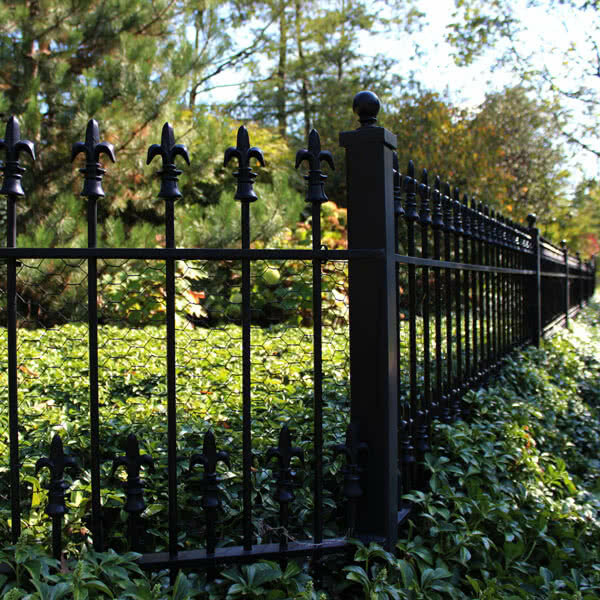 The cap provides protection against injury by covering the barbs at the top while adding a decorative element to the overall fence. We also specialize in baseball backstops that are built to professional standards. These backstops create a barrier that will stop a foul ball or wild pitch, keeping the ball in play, and spectators safe from injury. This is the traditional fence style for baseball fields. It is made by attaching several panels together to create the backstop. We recommend using a combination of 6-gauge fence fabric for the bottom sections of the backstop where more balls are frequently hit, along with 9-gauge fence fabric on the top and overhang portions. Most backstops are built with galvanized chain link or black vinyl-coated chain link. An arch baseball backstop provides better foul-ball protection, is harder to climb, and can withstand wind gusts of 150 miles per hour. Models are available in 30', 40', 50', and 62' widths. We recommend using 9-gauge fence fabric for these backstops but we can also use 6-gauge fence fabric on the bottom portion if needed. Most backstops are built with galvanized chain link or black vinyl-coated chain link. 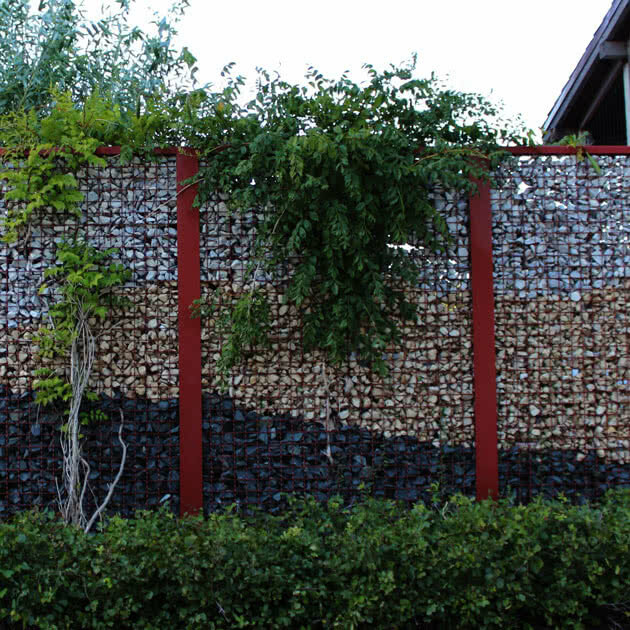 Learn more about our chain link fence systems. Sales rep was very helpful in deciding which option would be best. The final product is great. The work crew was very efficient.